Purely professional from start to finish. Very knowledgeable about the market, a strong negotiator, great communicator. Our home sold for much more than expected and in less than a week. They are patient and caring and always available to show us homes while we look for our new home. Dan and Dawn are game changers in real estate. 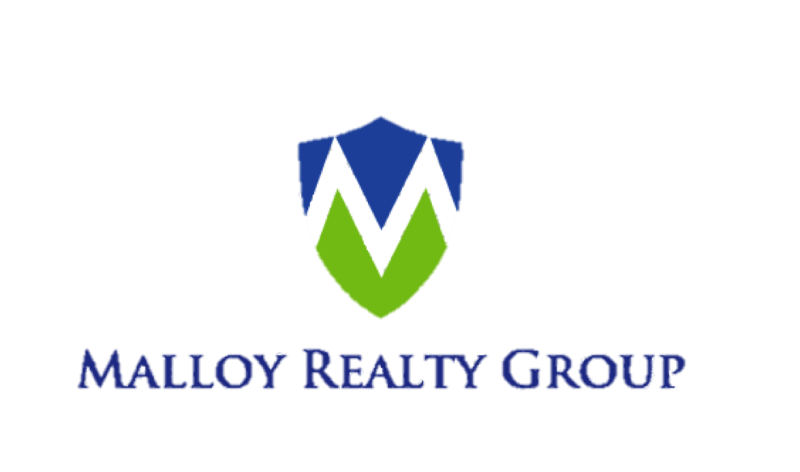 The Malloy Group is, in my opinion, the best realtor choice one can make. The experience that we had with the sale of our property was by far the best imaginable. They made the process easy and painless by providing the necessary data quickly, they were always available any time we needed to discuss any related matters. We always felt like we were their highest priority. The honesty, integrity, respect, professionalism, and expertise in all matters of real estate transactions is unparalleled. Simply the BEST. We could not have been more pleased with a Realtor. We live in Illinois worked remotely with Dan and Dawn and they took care of everything. Offered suggestions on what furniture should stay or take out, listing price and negotiations. They staged the condo beautifully (didn’t recognize the place). I very rarely offer reviews but I feel compelled to applaud their Service and them. Dawn and Dan are amazing. I felt like family. They truly had my best interests at heart. Their knowledge, insight, patience and professionalism in this business are unmatched! I am so grateful for their expertise. I can't think of enough words that would describe how awesome it was to have the Malloy's helping us purchase our new home. There were always there for us, answered any questions we had, if they didn't have the answer right then, they would get the answer in a very timely manner. They performed the whole process with professionalism, enthusiasm, kindness, and friendship. Dan & Dawn went way beyond the call of duty. If you want the buying or selling process to work for YOU, then please contact them, you will not regret it!!! Thanks, Bob & Dawn Wiggins - A Happy New Home Owner!!! I would like to say sincere Thank You to Dawn and Dan Malloy for helping me purchase my first home! They were very helpful in answering all my questions, alerting me as soon as the house I might like was on the market, setting up an appointment to view it, and other houses as well, working diligently to make sure the transaction goes smoothly, and providing support every step of the way! I really appreciate their help, and would definitely recommend them to anybody looking to buy a house! We have been totally pleased with Dan and Dawn Malloy. They have gone over and above any reasonable expectation. 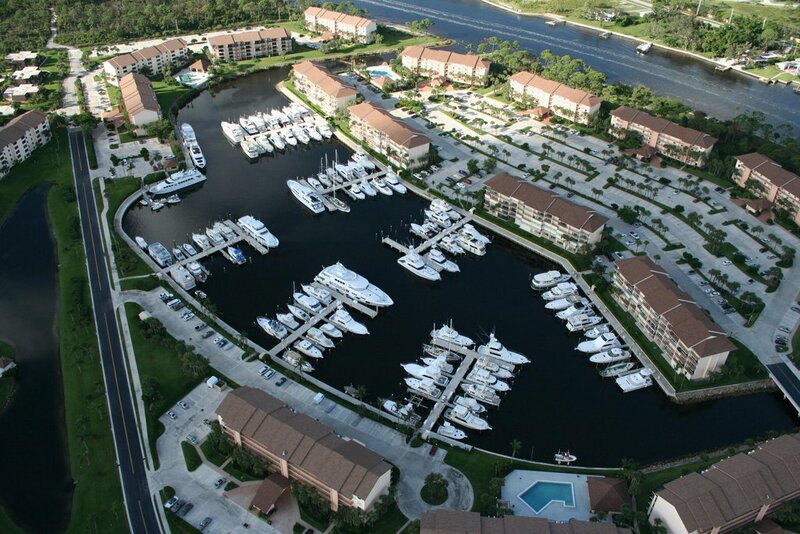 When they discovered the specific model of home and the gated community we were interested in, they reached out to every homeowner in the community to see if they might be interested in selling their home. At that point in time, no one was. This is a hot real estate market with a limited availability. A short while later, one of these homes went on the market. On that very first day, they contacted us to gauge our interest. Because of the limited availability, they suggested a unique, innovative strategy to help us secure the home. This strategy, combined with their pricing knowledge and expertise of this specific market, generated an offer that was immediately excepted by the seller -- and we ended up with exactly the house and location we wanted! During the transaction, Dan and Dawn guided us every step of the way. -- They were truly excellent and a joy to work with. We couldn't recommend them more highly. The team of Dawn and Dan is Top Notch! Above and beyond the call of duty. Truly a pleasure to work with. They found the home, negotiated with seller, and assisted with closing. Dawn and Dan were professional, prompt, courteous, knowledgeable, and easy to work with. I wouldn't have found my rental without them, and it was because of their expertise in negotiations with the leasing agent that I was chosen from 3 others to rent the property. I highly recommend Dawn and Dan Malloy to be your real estate agents. When it comes to realtors, you won't find better! Knowledgable, friendly, quick, and determined! Dan and dawn sent us listings before they were even released to the public. They were quick to schedule showings on houses and the process of putting an offer on a house was extremely easy. Not only did they find us our dream home, they were aggressive and successful with the listing and selling of our home as well. Always available to show or home and scheduled back to back open houses. Every set of the buying and selling process was easy with them by our side! Dawn and Dan were excellent in evaluating our needs and putting together a home that would suit our requirements. I would highly recommend using Dawn for any of your real estate needs. I will continue to use there services as I explore other opportunities. I have worked with Dawn & Dan for the last 5 years on several real estate transactions. Most recently, they helped me sell my home. I did not know them before contacting them about my real estate needs in 2010. They have always been courteous, knowledgeable, professional, informative & extremely helpful. I have been regularly surprised at how frequently Dawn & Dan have done more than I have asked of them. They are a wealth of resources & information. They have saved me a tremendous amount of time & money over the years. I have been more impressed with the service I have received from Dawn & Dan than I have been with any other service-oriented professionals with whom I have ever worked. I am extremely grateful to have had the good fortune of working with Dawn & Dan. They have my utmost respect & friendship. Review from 2010: I have had the pleasure of working with the Malloy Realty Group to lease my home. I took a chance as I did not know Dawn & I did not know anyone who had worked with her previously. When I originally contacted Dawn I was presented with options & a specific plan of action. Her follow up was very professional & demonstrated knowledge of the local market. I decided to list with Dawn & I couldn't be more pleased with my experience. The realtor that I had been working with for over 4 years advised me to lower my rental rate; Dawn showed me that the market would support raising, it which I did. They advised me of what improvements I should make & gave me great recommendations for getting it done in a timely & cost effective fashion. Showings came immediately. I was very impressed with the constant communication about showings. I always knew exactly what was going on & in no time had a couple of offers, both at my original asking price. The Malloy group didn't stop there. Anything that needed to be done to facilitate getting a signed contract from a qualified tenant, they took care of. They didn't call to tell me what needed to be done; they called to tell me it was done. Not only did they do everything they told me they would do at the beginning, they went above & beyond & did more. Professional, knowledgeable, dependable, customer-oriented and results-focused. That has been my experience with the Malloy Group. Thank you Dawn.